Yes, you should jump on the Instant Pot bandwagon. 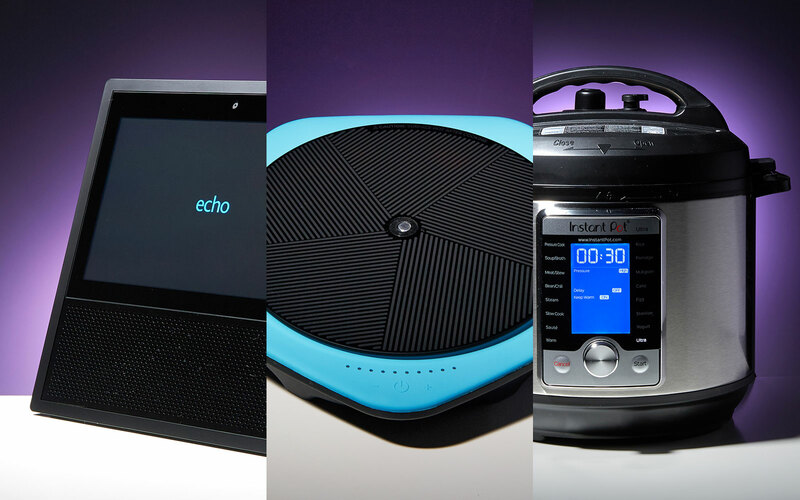 For the smart home and kitchen gadget section of our holiday gift guide, we skipped past the WiFi-enabled toaster ovens and what-have-you, and narrowed our list down to the stuff that's actually useful. For starters, yes, we agree that the Instant Pot -- a darling in food and tech circles -- is worth the hype. With this one gadget, you get a pressure cooker, slow cooker, rice cooker, yogurt maker, cake maker, egg maker, with modes for sautéing, steaming, warming and sterilizing. The cook in your life might also enjoy the Tasty One Top, a much-buzzed-about induction cooktop, which tracks the time and temperature, and automatically adjusts as necessary. Outside the kitchen, Philip's Hue lighting kit now works with Alexa-, HomeKit- and Google Assistant-integrated gadgets. We also recommend the Alexa-enabled ecobee4 smart thermostat and the Amazon Echo Show for playing back both music and video. And yes, speaking of the sort, smart speakers make a good (if safe) gift. 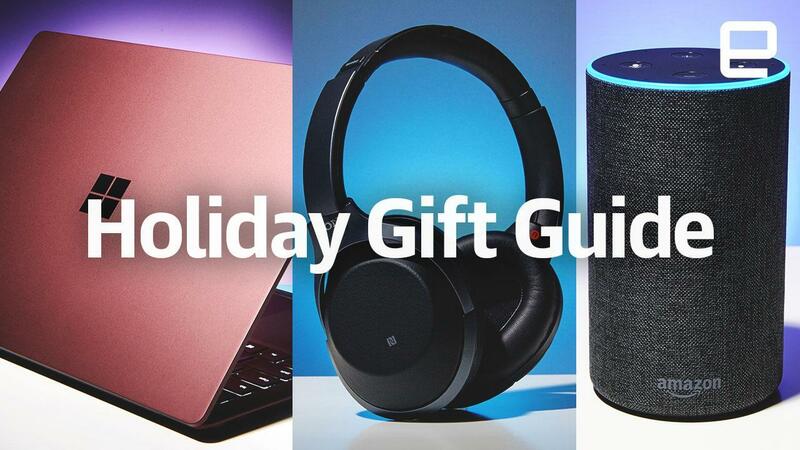 We recommend options from both Amazon and Google -- their products are well matched enough that your decision will mostly come down to which ecosystem your giftee prefers.